If you spend any time on Twitch, you will notice that the different streamers do not all have pages that look alike. In fact, you will see that most active streamers customize their pages to suit their style and personality. With a combination of Twitch panels and overlays, any Twitch user can make his or her page stand out from the crowd. 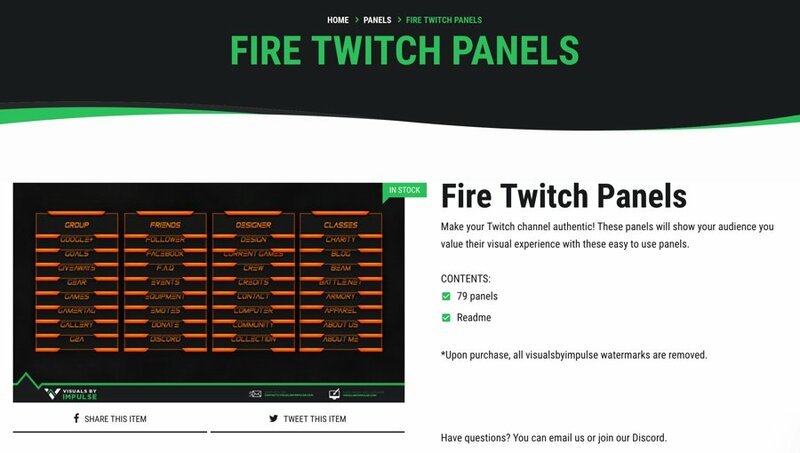 Twitch includes an Extension manager to help you manage your Twitch panels, overlays, and other extensions. Although third parties develop these, you can find a sizeable selection in the Extensions section of Twitch itself. Last June, Twitch increased the flexibility of using extensions. Initially, you were restricted to one video overlay. Now you can have up to three video extensions, overlaying your video simultaneously. You can also have three Twitch panel extensions beneath your video. This has increased your ability to customize your stream immensely. The only additional limitation to using these extensions comes when you have different overlays or Twitch panels competing for the same screen real estate. We have previously looked at 13 of the best free Twitch overlays. Our focus here is more on the panels you can use to display relevant information to your viewers. We have included a mixture of free panels and paid ones. 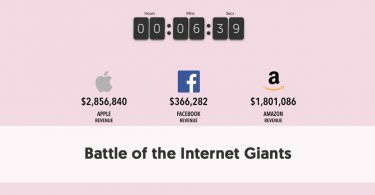 Obviously, the paid ones are usually more original, as the payment encourages designers to continue to develop new and improved extensions. In virtually every case, we have merely picked one Panel Overlay from a range. The designers often create different versions of their designs that are just recolored. In a few cases, we have selected packs, which include a variety of both Twitch panels and overlays. Own3D.tv offers a wide range of products to help livestreamers on Twitch, YouTube, Facebook, and Mixer. They also provide a wide range of animated Twitch overlays, webcam overlays, Twitch alerts, and stream transitions. The dedicated Twitch streamer might consider buying one of Own3D’s Complete Packages or Master Bundles, which include a combination of all the different graphics for your stream. These packs naturally include Twitch panels. Own3D offers 53 different sets of Twitch Panels. You can select a different base color for many of these sets, making a considerable number of possible Twitch panels you can purchase. The Fayzer panels are specifically made for steamers playing Fortnite. They have a graphical look and feel of the Fortnite game. If you buy the Twitch Panels Fayzer – Fortnite set, you actually receive nine color variations. Each set includes black in the design, matched with a different combination of other colors. The set comes with 12 predefined panels; however, they also give you a .PSD panel where you can edit the color, text, and logo. There is also a blank panel. You can use this to create additional panels without Photoshop. This set of Twitch Panels is also available in a complete package, should you want to match overlay, alerts, and intermission banners as well as the panels. Wdflat considers itself the largest base with free elements for streamers. Indeed, it claims to have over 300 PSD, PNG, MOV, and GIF elements from streamers. This means that they offer a wide range of free stream overlays, Twitch panels, Twitch offline graphics, logos and more. Wdflat does also offer five premium packs, containing a full set of streaming graphics in PSD. EPS, and PNG formats. Between the individual free sets and the Premium Packs are Wdflat’s Streaming Bundles. These are five free bundles. One of these bundles is the Green Stone Twitch Streaming pack. 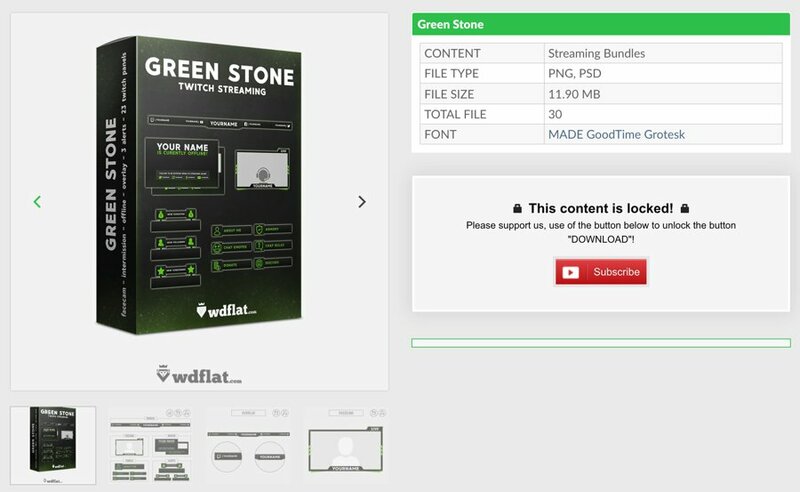 While not as comprehensive as Wdflat’s premium packs, the Green Stone Twitch streaming bundle nonetheless provides all you need to establish your online streaming look. It is not entirely free - the ‘price’ is to subscribe to the company’s YouTube channel. 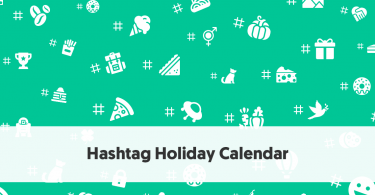 As the bundle’s name indicates, this theme is predominantly shades of green. You receive a PSD stream overlay, offline and intermission screens, a Facecam, three alerts, and a generous 23 Twitch panels. If green isn’t your color, Wdflat also offers streaming bundles in other colors. Nerd or Die makes designs for creators. Although most are for sale, some are free. They offer a mix of stream packages, backgrounds, overlays, Twitch panels, logos/avatars, chat boxes, and other graphics useful to streamers. 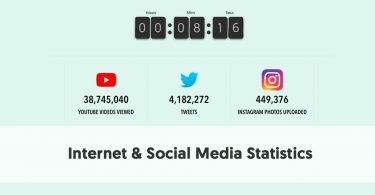 They originally started as a tutorial website and YouTube channel but evolved into a brand that creates live streaming designs, products, and tutorials for people across the globe. Amongst Nerd or Die’s offerings is an Overwatch Panel Maker that allows you to design your own Overwatch-themed Twitch panels free. Their Twitch Panel Mega Pack contains over 20 different Twitch panel designs (some have padding on the bottom, others don’t). You can buy this pack for whatever price you want, although Nerd or Die, suggests that $2 would make a fair amount. Once you have these panels, you can customize them for no cost without the assistance of Photoshop, GIMP, or any image editing software. Stream-top is a community whose members design free streaming items. These include Stream Overlays, Twitch Panels, Logo E-Sports, Logo/Banners for YouTube, and Intro Templates. Most of these elements are usable on both YouTube Gaming and Twitch platforms. They offer more Twitch panels than anything else does – there are currently 45 listed on their website. These come in a wide range of designs and colors. Most of these are generic and usable for any game you choose to play, rather than the game-specific panels you find on many of the other sites. 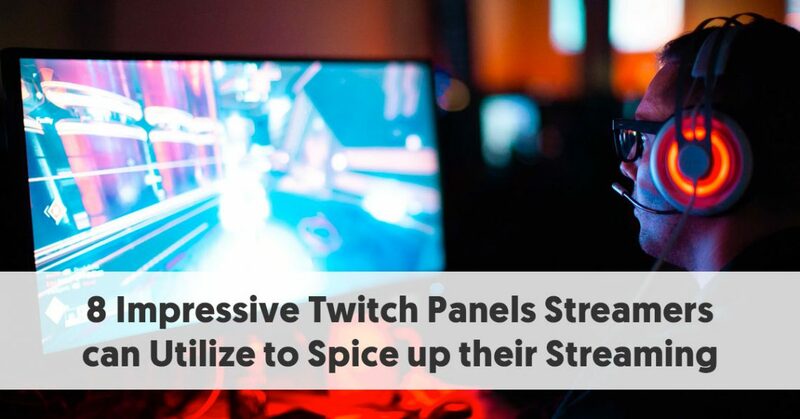 Your choice of Twitch panel will depend on your style and preferences. We have chosen to focus on the Party Panels. You will get 20 panels that are all a bright yellow color with clear black writing. If you find yellow too garish for your tastes, you will be sure to find a color combination more suited to your mood. Small Streamers is a community designed to highlight and give free promotion to small streamers on Twitch. Although this is primarily a community site, it does offer a range of free Twitch panels. One such set is the Fortnite Skin theme. 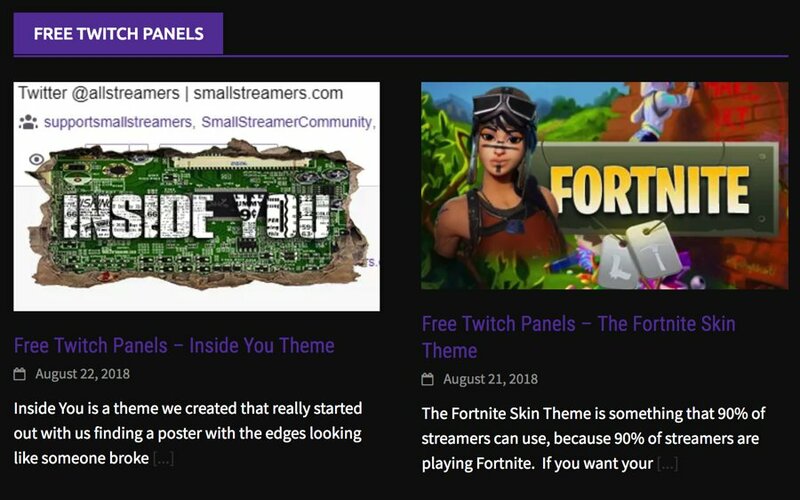 These Twitch panels would be usable for anybody playing Twitch (which is the currently the bulk of Twitch streamers). They even suggest that you contact them if you want a custom panel with your favorite skin. The site includes unambiguous easy-to-follow instructions on how to add these panels to your Twitch stream. They offer Twitch Panels and Overlays for the most popular games around. Twitch Designs recognizes that a complete Twitch theme includes a range of graphics. 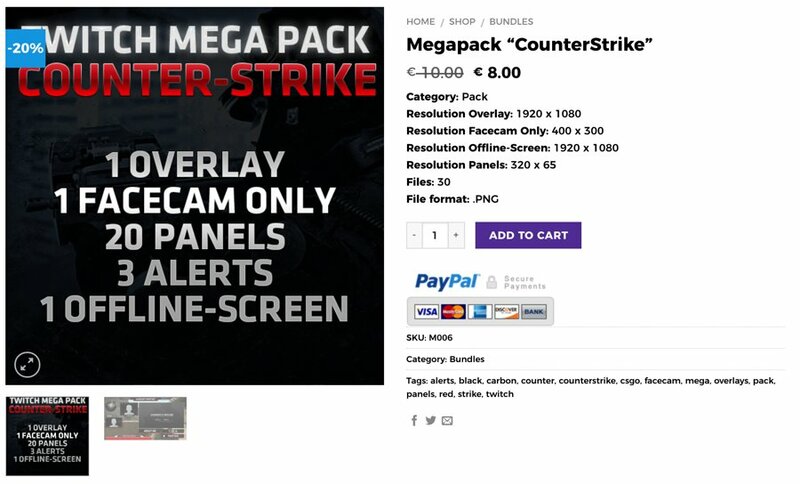 Hence, they offer Twitch info panels, overlays, facecam, and combination bundle packs. Most of the graphics are generic, and you can find packages covering a wide range of colors. Visuals by Impact (VBI) is home to hundreds of free and premium Twitch overlays, animated alerts, stream packages, resources and more. These naturally include Twitch panels. If you prefer, you can engage VBI to design an original custom design for you. 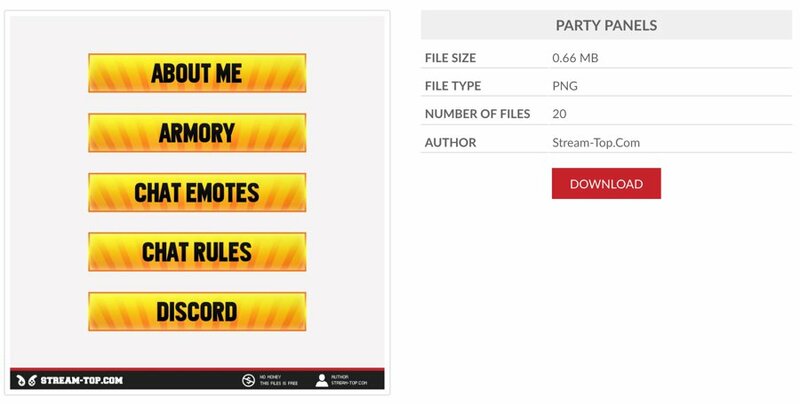 They also offer a variety of Twitch panels, including a few free ones. Their Fire Twitch Panels are a vivid orange color on a black background. What is particularly impressive is that you receive 79 panels for your $6. Surely, you must find a combination of panels you need from this collection. Streamlays specializes in producing a wide range of Twitch graphics. You will find overlays, facecams, offline screens, banners, Twitch panels, alerts, emoticons, and bundles. Although this is primarily a Twitch design shop, they also have a free Twitch overlay and a free Twitch offline screen. Many of their designs are game specific. They offer designs for a wide range of games – more than just the typical Fortnite and LoL. They have a smaller range of panels, however, with nine main sets, including customized ones for Fortnite and PUBG. Their Freedom panels have something of a futuristic look about them, meaning that they will be suitable for use when playing many modern games. The Freedom panels come in six color schemes - blue, green, orange, pink, red, and yellow. Any color is possible if you edit the file in Photoshop. Each set comes with panels for About me, Chat Rules, Discord, Donate, F.A.Q., Facebook, Hardware, Instagram, Schedule, Sponsors, Streamlays, Subscribe, Top Donation, Twitter, and YouTube. Streamlays provides a tutorial that makes it easy for you to edit the text, color, and icons.